…you’ll love this little book. 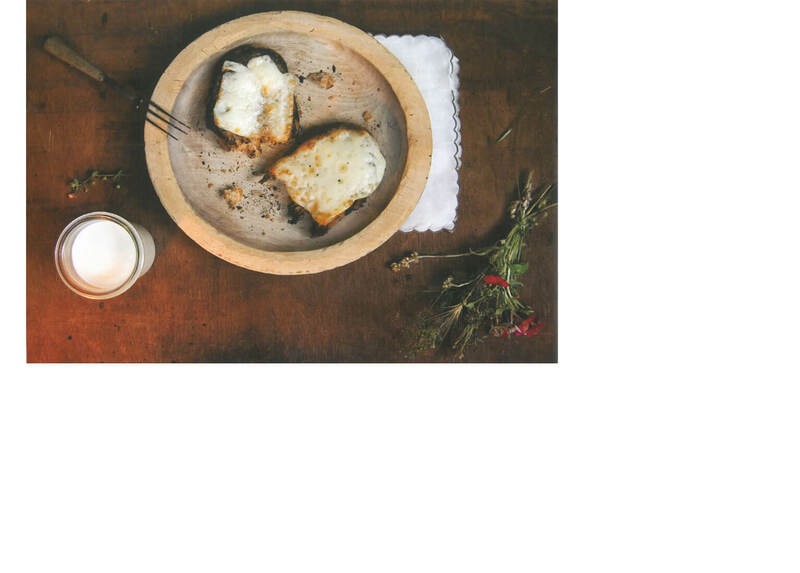 Photographic interpretations of culinary moments from great literature are paired with text from the book which inspired them. 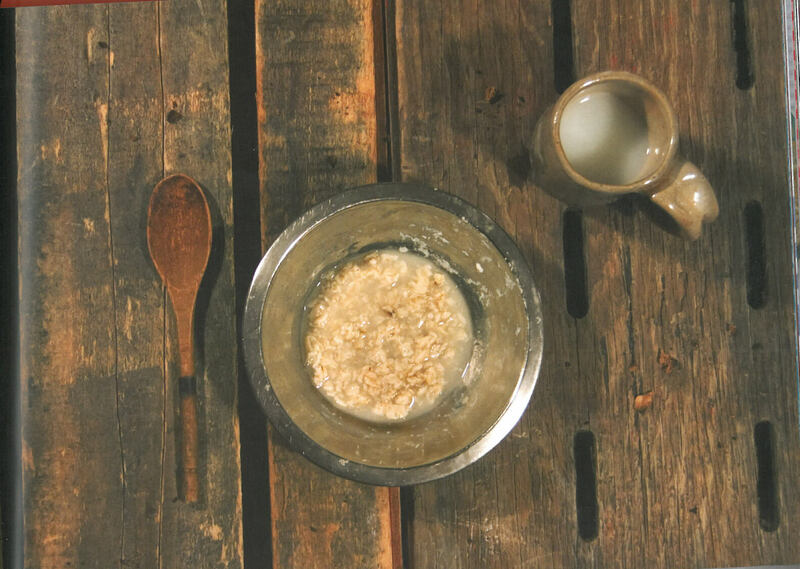 When Oliver Twist dared to ask “Please, sir I want some more” we imagine what his bowl of porridge looked like. 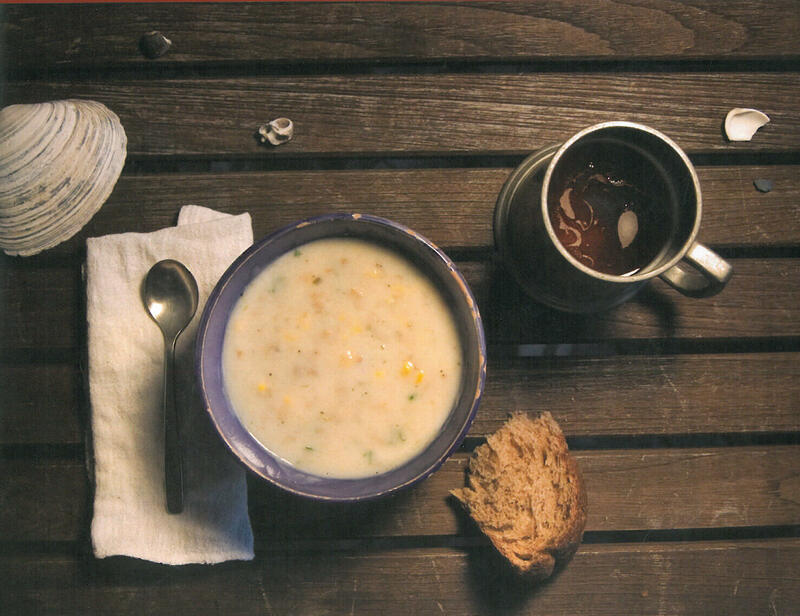 When Melville’s Queequeg and Ishmael eat creamy New England clam chowder, we envision a steamy bowl of tasty stew. 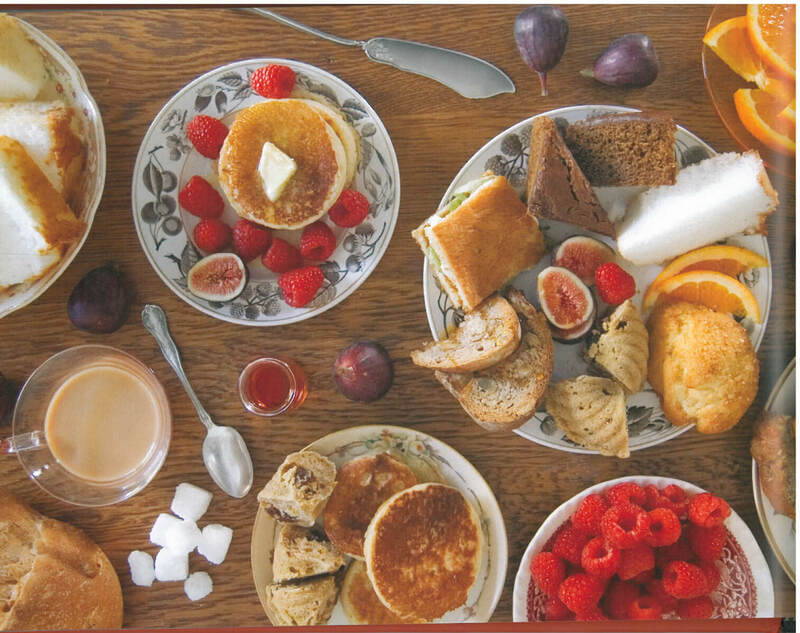 Author Dinah Fried prepared and photographed fifty memorable dishes described in literature and created the charming book “Fictitious Dishes: An Album of Literature’s Most Memorable Meals.” From Daphne Du Maurier’s “Rebecca,” Fried recreates…..”Those dripping crumpets, I can see them now. Tiny crisp wedges of toast, and piping-hot, flaky scones. Sandwiches of unknown nature, mysteriously flavored and quite delectable, and that very special gingerbread.” Try it you’ll like it!